SVRI Forum is the world’s largest research conference on violence against women and other forms of violence driven by gender inequality in low and middle-income countries. SVRI Forum 2019’s focus is on research working to understand and redress inequity among vulnerable populations to ensure no-one is left behind; research on violence against women and realising the SDGs and research for social change and global movements. SVRI Forum is where researchers, policy-makers, funders and practitioners come together to design solutions for ending violence against women and girls. 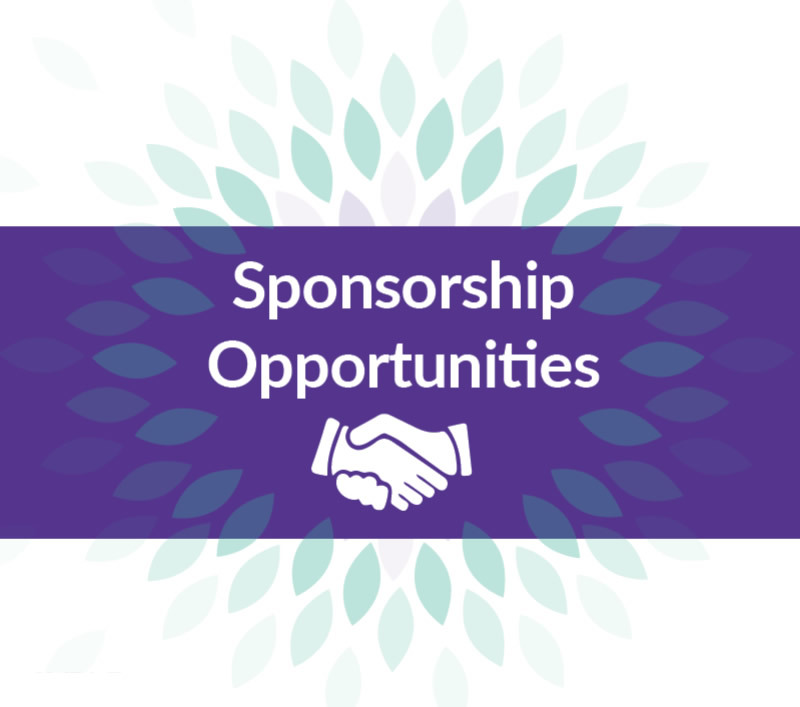 SVRI Forum provides many opportunities to showcase your organisations’ work on to ending violence against women and is one of 2019s most exciting sponsorship opportunities. 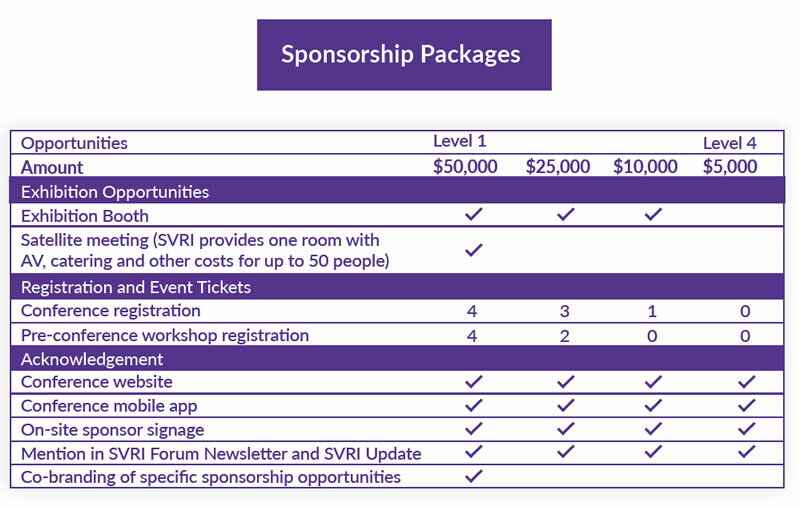 Sponsorship is essential to the success of SVRI Forum. 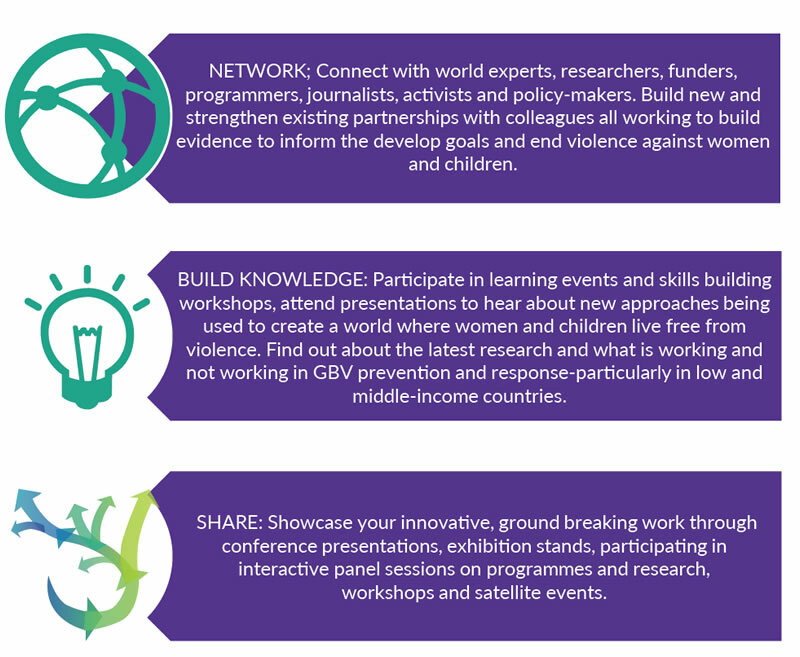 By supporting SVRI Forum you will build your knowledge, create collaborations, expand your network, create collaborations and disseminate knowledge to key decision-makers in the field of violence against women. SVRI is committed to ensuring your sponsorship is used to achieve our mutual goals and creating a world where women and girls live free from violence. Sponsorship will be used for: Bursaries for researchers from low and middle-income countries; Bursaries for young people under age 30; Capacity building workshops; Networking events; Presenters representing diversity and intersectionality; Translation services; Onsite support and care services. SVRI is the largest global network for advancing research of violence against women in low and middle-income countries. We are a respected and trusted voice that brings together researchers and programmers to build evidence and strengthen programmes for improved VAW prevention and response efforts. We aim to build a world free of violence against women and gender inequality. 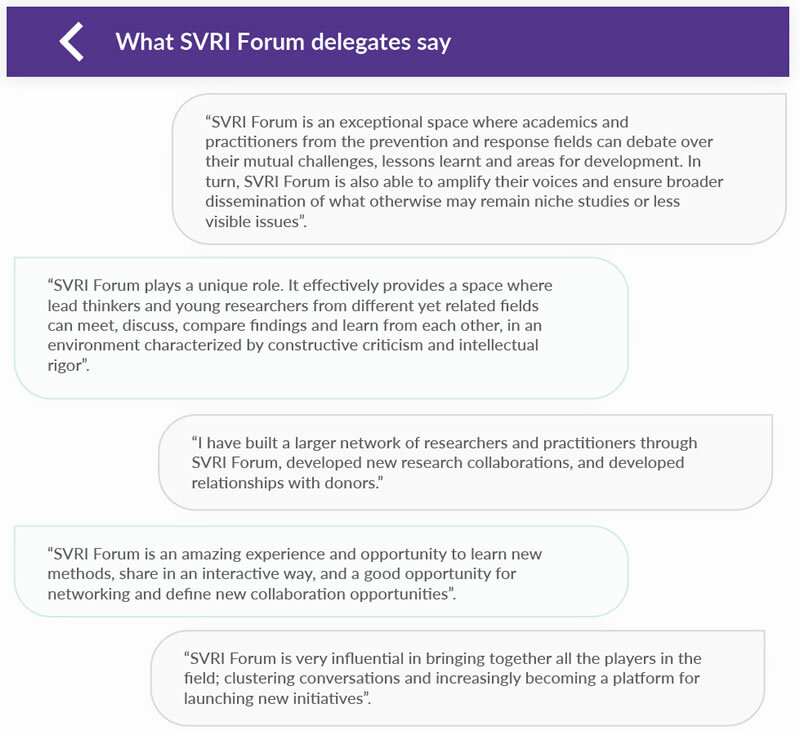 Contact Elizabeth Dartnall with any questions, ideas you may have regarding sponsorship for SVRI Forum 2019 by email liz.dartnall@mrc.ac.za.